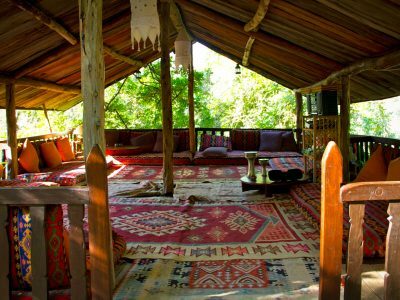 Huzur Vadisi, which translates as 'peaceful valley', is set in the beautiful forested mountains inland from Turkey's 'turquoise' coast-line. No other people live in the valley so the peace is profound. 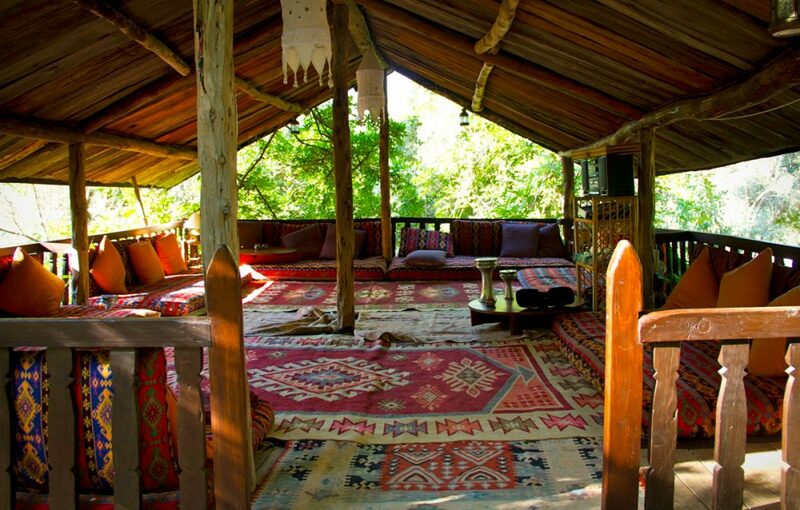 The only sounds you will hear are cicadas, the call of owls and the heavenly song of nightingales. At night the valley is dark, free of light pollution, revealing all the beauty of the night sky. At full moon it is truly magical to see the forest and valley bathed in moonlight. 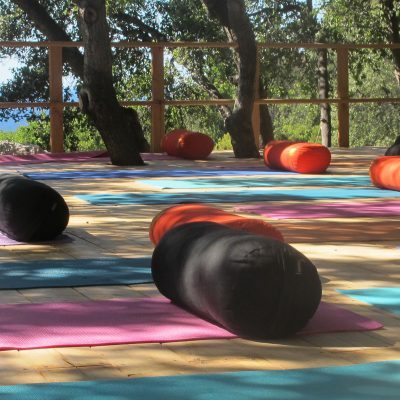 Huzur Vadisi's setting brings a deep connection with the natural world that immeasurably enhances the benefits of your yoga practice. 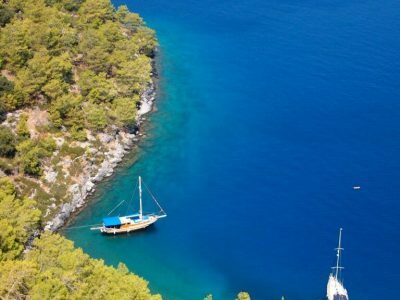 It is an oasis of peace and nature, and yet only a fifteen-minute drive from the sea and the small, chic yachting resort of Gocek. 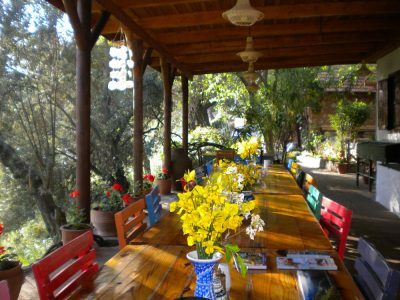 Staying at Huzur Vadisi is very much like being a house-guest with a very relaxed and friendly atmosphere. The stunning unspoiled location, welcoming experienced staff and legendary food creates an experience which makes you want to return again and again. Many people find that they do not want to go anywhere else once they have arrived at Huzur Vadisi - it is so restful! 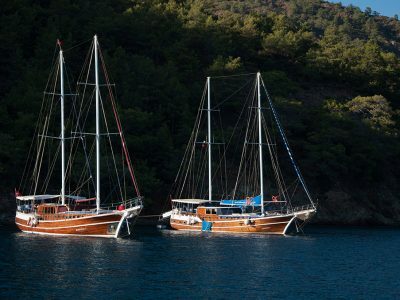 However, the local friendly village of Gocek, only a 15 minute taxi ride away, is a lovely place to visit with a picturesque seafront and several small bars and restaurants. For those who want to explore there are several local places of interest. There are several nice beaches within a fifteen-minute taxi ride from Huzur Vadisi. One beach, with lovely views and slightly pebbly sand, is in the next bay along the coast. For serious beach lovers there are two long beautiful sandy beaches (both in protected nature preserves) within an hours drive. Boat trips are available - the all time favourite day out is to sail around the islands and bays of this stunning coastline on a traditional wooden boat. 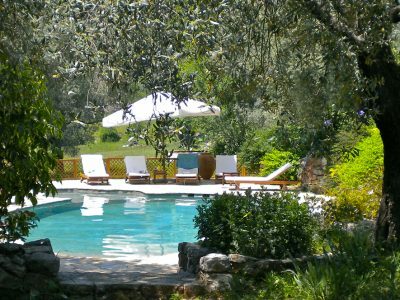 There is plenty of time for swimming and sunbathing, with space to stretch out, as well as a shady deck area. A delicious lunch is cooked on board. 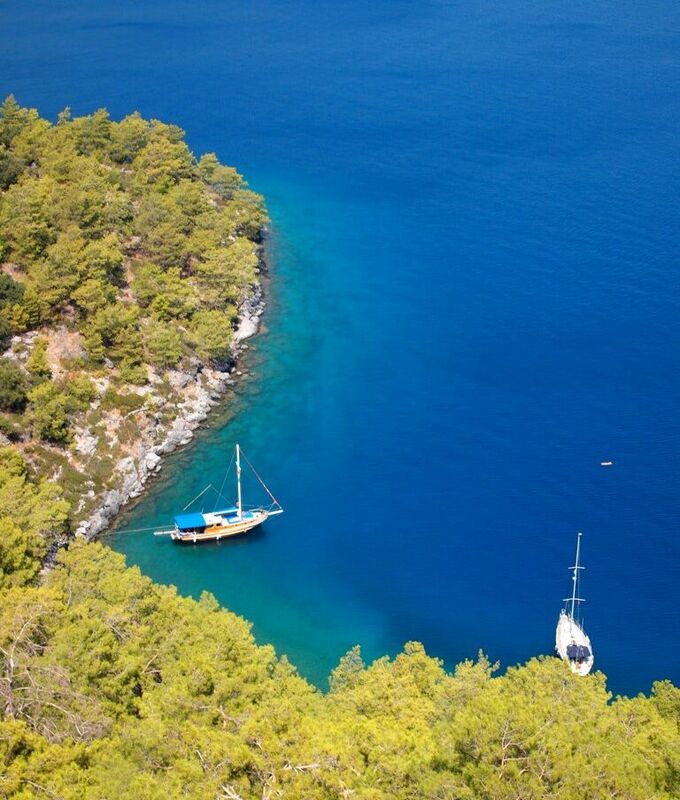 Fethiye is about 40 minutes away and is the nearest large town. Set on a beautiful bay, it features shops, bazaars, seafront cafes, Turkish baths and the ruins of the ancient city of Telmessos. Another favourite is a visit to the Turkish Baths in Gocek. A delicious steam bath precedes a thorough scrubbing and exfoliation by attendants. Massages are also available. Relax and refresh Sultan-style! There's also an excellent massage therapist at Huzur Vadisi. Enjoying the beauty of the region doesn't require an elaborate excursion. 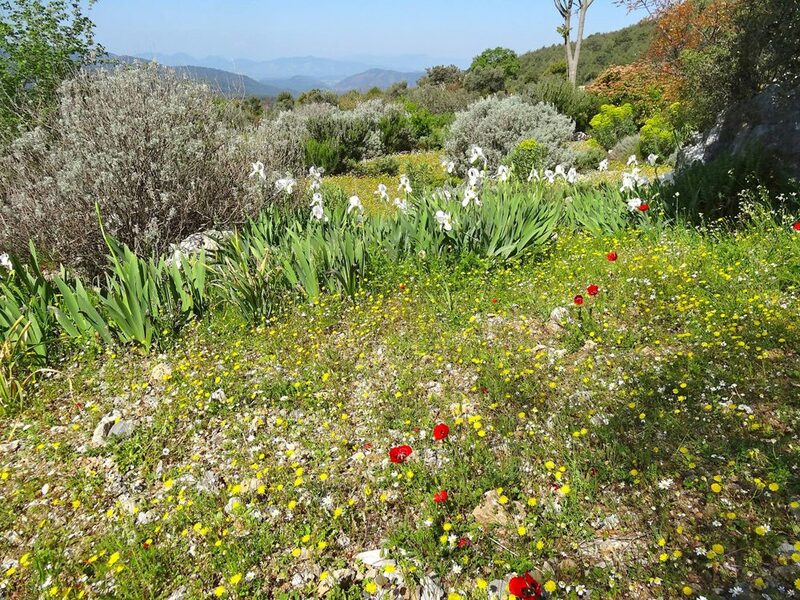 You can leave the property on foot and walk unhindered in any direction through the pine forests. 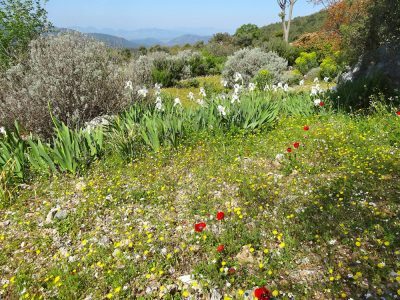 Trails provide spectacular views of the coast and islands and of the mountain ranges stretching inland to the north. The accommodation is something rather special. 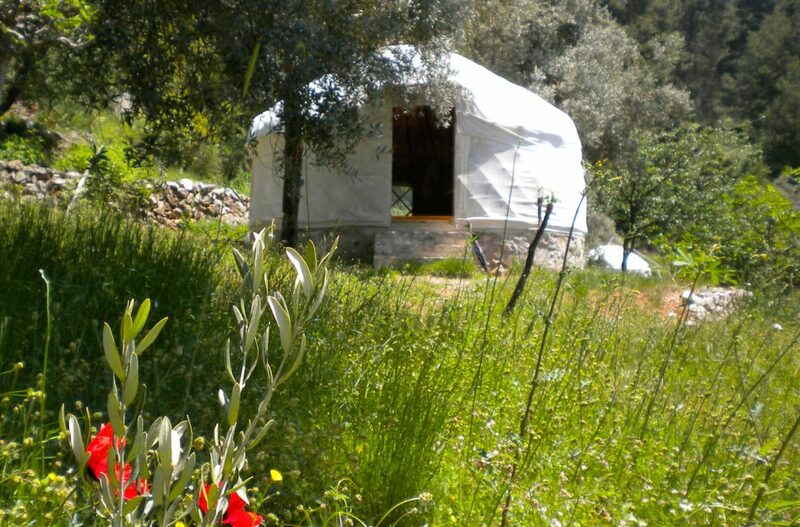 Huzur Vadisi's version of the nomadic yurt (which is the Turkish word for 'home') is a circular domed structure with a wooden trellis frame. 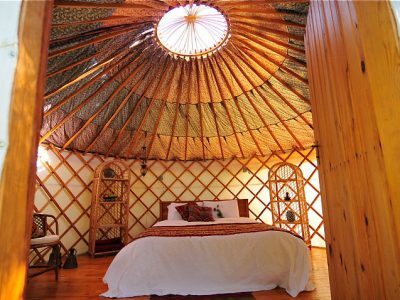 An opening at the top, called the "Eye of Heaven" lets you gaze at the stars from your bed and allows cool ventilation in hot weather. 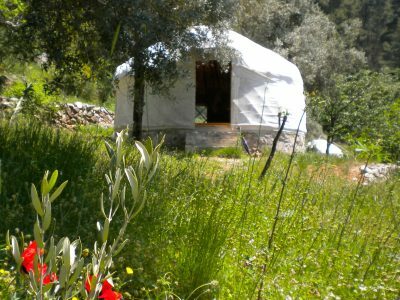 The yurts, set within olive and fig groves, are spacious and comfortable with triple, twin or double beds, electricity, bedside lighting, wooden floors and bamboo storage shelves. Mosquito nets are provided, although rarely needed. Bathroom facilities with ample hot showers, toilets and washbasins are conveniently placed around the site. There are no en-suite facilities. ABSOLUTELY FAB. So pleased that I went, the family are lovely, the group was warm and supportive. 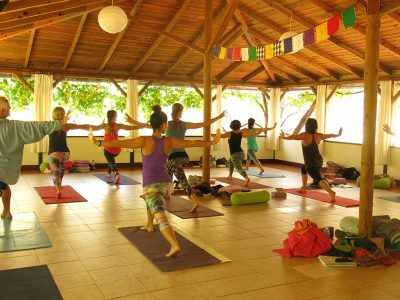 The place is gorgeous, the food is delicious...what more would you need on a yoga retreat except fab professional attentive teaching - which we had :) We all want to go back next year. The holiday was fabulous - best ever...you got the balance right for those of us who've been doing yoga a long time and the newcomer. 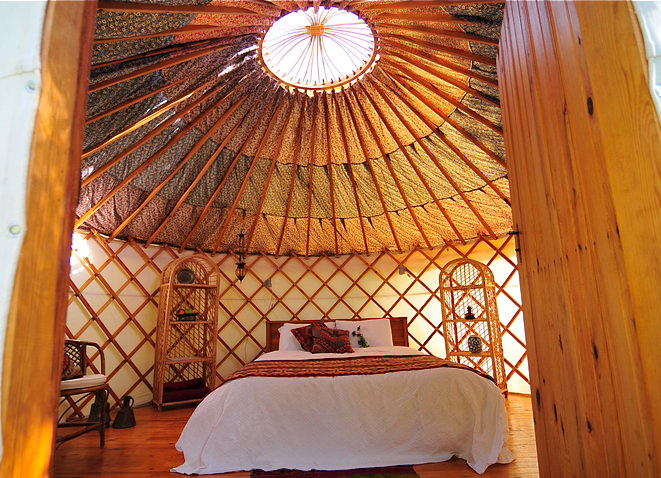 Beautiful location and hosts, loved the yurts, the company - and the boat trip was a truly memorable highlight. Perfect holiday so many thanks for arranging it all and making possible. I had an absolutely wonderful week. 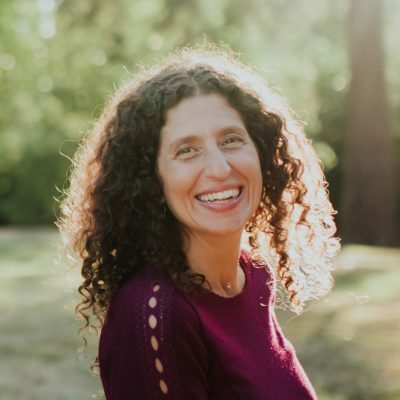 Tami, our teacher, brought such warmth and loveliness to our sessions. 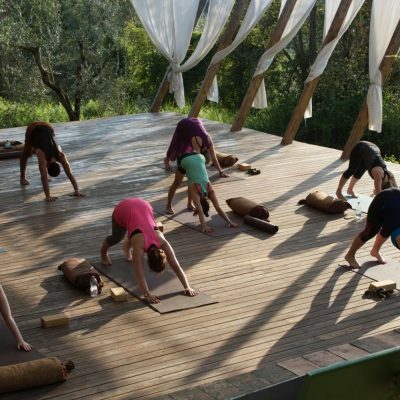 I loved the yoga, loved the place, loved the food, loved the group! Thank you! It was a fantastic week. 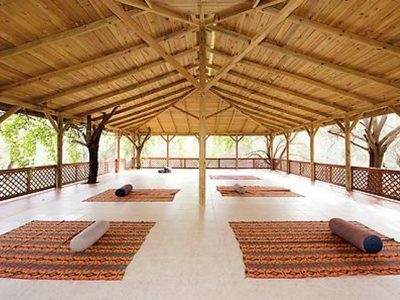 Huzur Vadisi is a beautiful and very peaceful place. The staff were very welcoming and the food was excellent. The teacher Tami was superb. Warm, welcoming, very supportive, very calming. I’m relatively new to yoga and thought she tailored the classes to all abilities seamlessly, ensuring we each honoured our own bodies’ needs. The sense of physical unwinding and the mental space I’ve come away with has been truly transformational. Thank you again. This was my first retreat and I’m totally hooked! The week at Huzur Vadisi was an ideal experience. 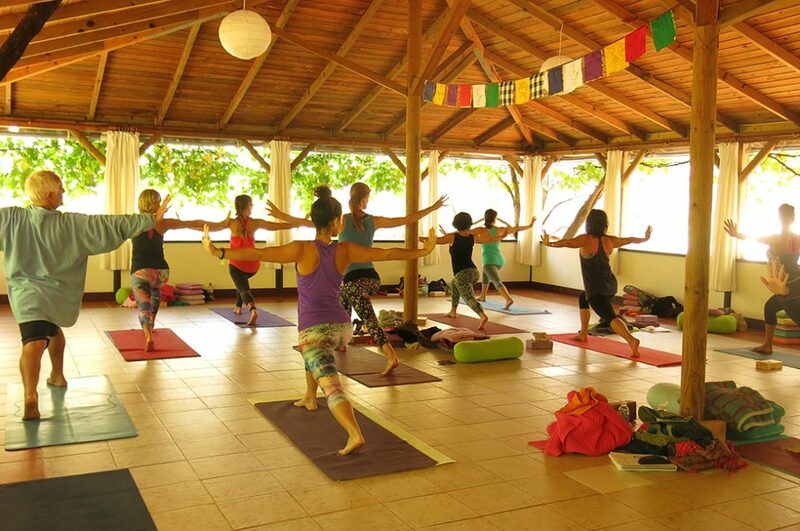 Tami is a master of making yoga experience a heavenly one. 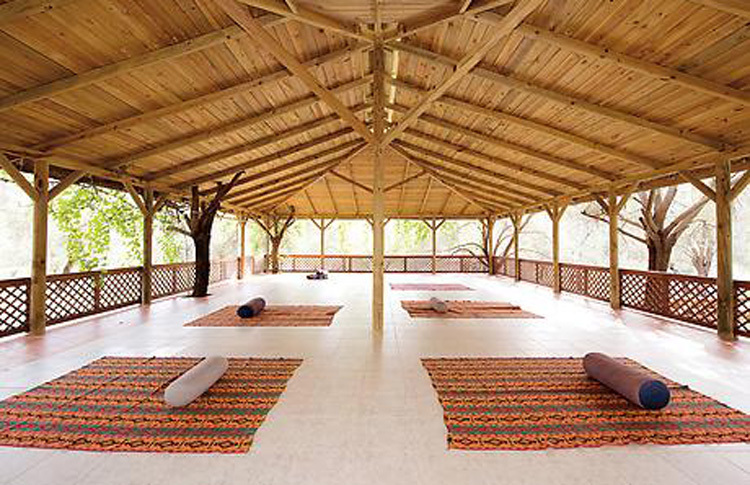 Nothing can describe the feeling of peace and inner silence during her classes unless one has been there. True Angel and Healer. The week of living such reality leaves an imprint on one's soul, mind and body, and creates a desire for more. I can not wait to the next retreat with Tami. Namaste. 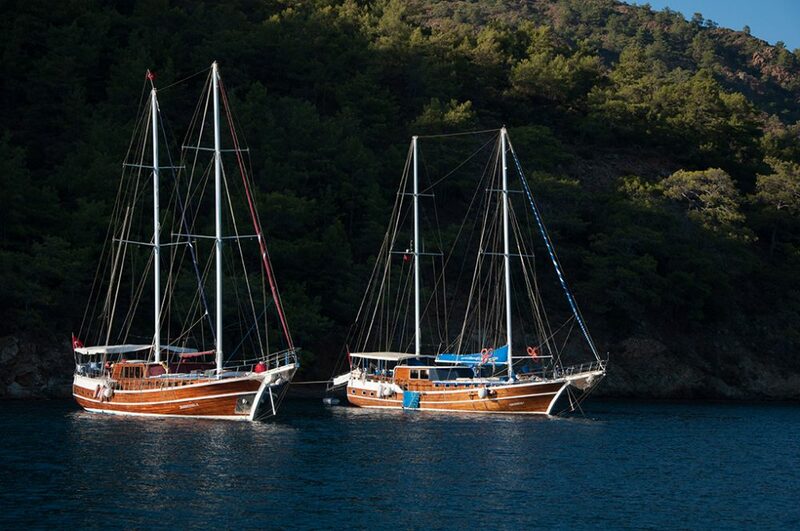 Dalaman is the nearest airport – a four hour flight from the UK. 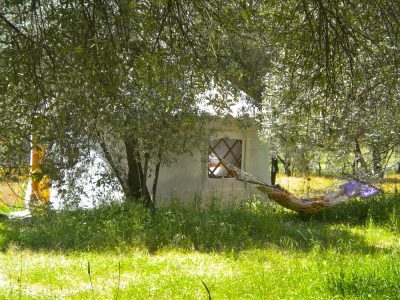 Huzur Vadisi is about 40 minutes from Dalaman airport. Transfers will be arranged for you and shared where possible. 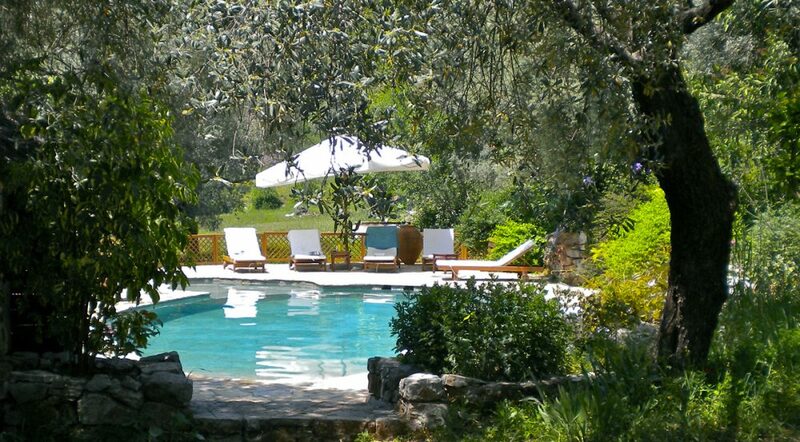 The price will be approx £45 per person return. If you arrive or leave very late, or on another day you may be charged the full transfer cost. Anyone travelling to Turkey is now required to purchase an e-Visa before entering the country - this can be purchased from the following website: www.evisa.gov.tr (As opposed to buying a visa stamp at the airport). The fee is $20. The visa needs to be printed and taken with you to show at passport control. Your passport needs to be valid for a further sixty days from the date you leave Turkey.